Vertigo is the sensation you yourself are spinning about, or you may feel as if the environment around you is spinning about. This occurs because the systems that control the body are not functioning at their optimum. These attacks of vertigo last can come and go, last for a few hours, or linger for a few days. You may also experience nausea and vomiting, double vision, headaches, or a racing heartbeat. Vertigo can make performing your everyday routine very difficult. Some people describe vertigo as if they are suddenly on a tilt-a-whirl. Vertigo may occur while you are driving, walking down the street, or sitting in your office. It can be a very scary experience. Is It Vertigo or Just Lightheadedness? It is important to know the difference between feeling lightheaded and feeling dizzy. If you describe your dizziness as if you are moving when you are not, it is actually vertigo. If you feel as if you are going to pass out or faint, you are experiencing lightheadedness. Lightheadedness often goes away simply by lying down. You may feel nauseated. 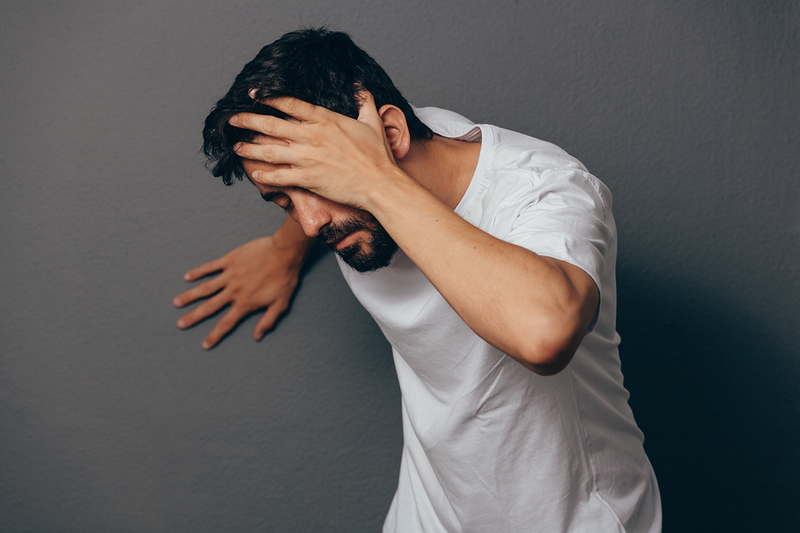 Lightheadedness can occur if you stand up too fast. This increases the amount of blood needed in the brain. If your body is not maintaining proper blood pressure, you will feel lightheaded. This is referred to as orthostatic hypotension. Vertigo differs in that it always has to have a sensation of movement and rotation even though you are being still. It has been described as feeling as if you are tilting, turning, spinning, or falling. You will probably feel nauseous and your balance and walking will be impaired. You may even fall. Here is a brief list of some of the most common conditions having vertigo as one of its main symptoms. Meniere’s disease: Caused by fluid build-up leading to changes in pressure in the inner ear, Meniere’s disease is a rare condition having vertigo as one of its symptoms. You may also have tinnitus, congestion in the affected ear, and hearing loss. 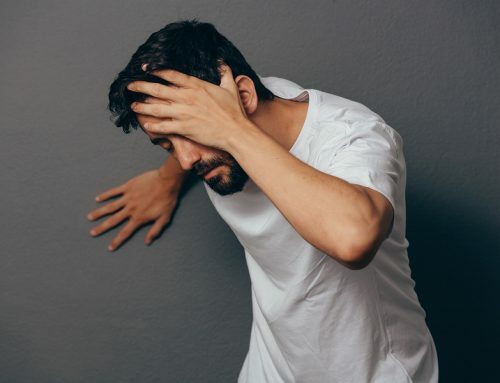 BPPV (benign paroxysmal positional vertigo): The the most common cause of vertigo, BPPV is caused by calcium crystals that have broken loose and settled in the wrong part of the ear, negatively affecting the balance organs and receptors and leading to vertigo. 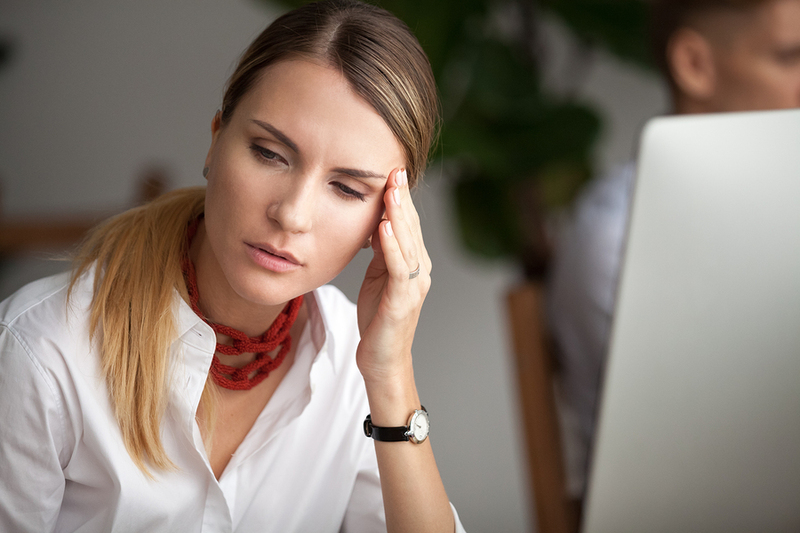 Rarely, If your vertigo is due to migraines, you may notice the symptoms getting better when the head pain starts. In other situations, the pain, nausea, and vomiting can bring on vertigo. Vestibular rehabilitation: This is helpful if your vertigo is being caused by a problem within the inner ear. It can restore your sense of balance by letting the other senses take over. This type of care is only recommended if your vertigo is severe and chronic. Medication for dizziness: This does not get rid of vertigo. It eases symptoms, giving you some sense of relief even if it is temporary. To get longer-lasting relief, you must address the underlying cause of vertigo. We will talk about what this may be later in the article. Canalith repositioning techniques: This is a set of specific movements that work to realign the crystals that have moved out of place in the inner ear. One such method is called the Epley maneuver. This is something you can try at home. It often helps with vertigo. Non-medical intervention: If your vertigo is related to anxiety, cognitive behavioral therapy and counseling may help you get control and reduce the severity and frequency of attacks. Migraine prevention: Your doctor may recommend medications to improve your migraines, thus helping your vertigo in response. Surgery: Saved as a last resort when none of the other above suggestions have worked, surgery can be used to remove a tumor or correct an injury to the brain or neck. Remember, vertigo is very rarely serious or life-threatening. If you have concerns, seek the care of a professional. Many people are looking to find natural, safe care that does not include medication and its dangerous side effects. Thankfully, there is an area of care that exists, providing this very thing for its patients. Upper cervical chiropractors have seen much success in addressing the underlying cause of vertigo. This often has to do with a misalignment in the bones of the upper cervical spine, especially the C1 and C2 vertebrae. These bones were designed to act as a protection for the delicate brainstem. However, accident or injury to the head or neck can impact the brainstem and cause it to malfunction. If the brainstem begins telling the brain that the body is moving when it is not, vertigo can be the end result. By using a gentle method, we can correct the misalignment, allowing the body to begin to heal itself. Once communication is restored, many people see relief from their vertigo symptoms.